CMS will be publicly reporting a sub-set of the 2014 Physician Quality Reporting System (PQRS) measures on Physician Compare. Starting October 5, 2015, CMS is has set up a 30-day preview period for select quality measures through the PQRS portal—Provider Quality Information Portal (PQIP). Eligible professionals (EPs) can review their measures before they are publicly reported on Physician Compare. To learn more about which measures will be publicly reported and how to preview your measures, visit the Physician Compare Initiative page. If you reported PQRS measures in 2014, you should take a look. 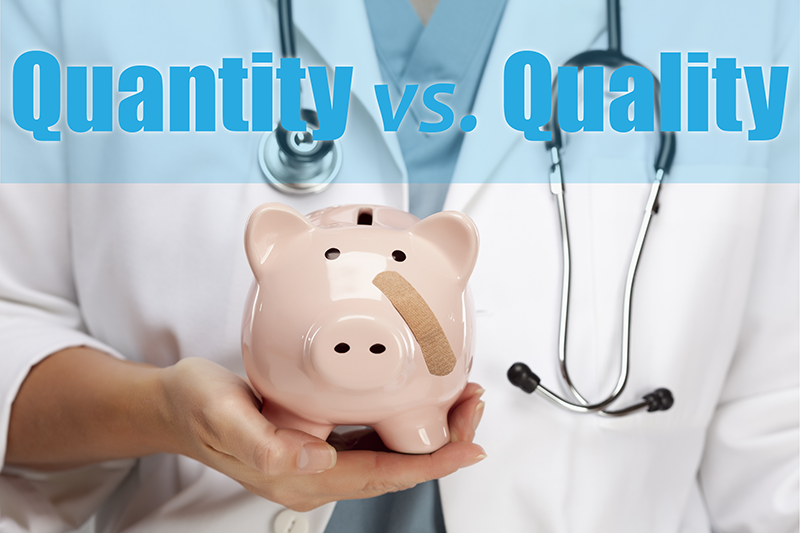 The fact that data will be available on Physician Compare is one of the biggest arguments for developing the US Wound Registry as a Qualified Clinical Data Registry (QCDR) so that it could develop measures that were relevant to wound care clinicians. While it may be possible for clinicians to “pass” PQRS using measures in the PQRS system, it means that your wound care expertise will be assessed with measures like medication reconciliation, immunization status, blood pressure control, and smoking cessation. There is absolutely nothing wrong with these measures, but they are NOT fair ways to assess wound care expertise. Performance rates posted on the Physician Compare website will be used to establish provider salaries and contractual payment rates with payers. As you start deciding which measures you are going to report, think about whether you would like patients to use these data to decide how skilled a wound clinician you are, or to determine your salary.